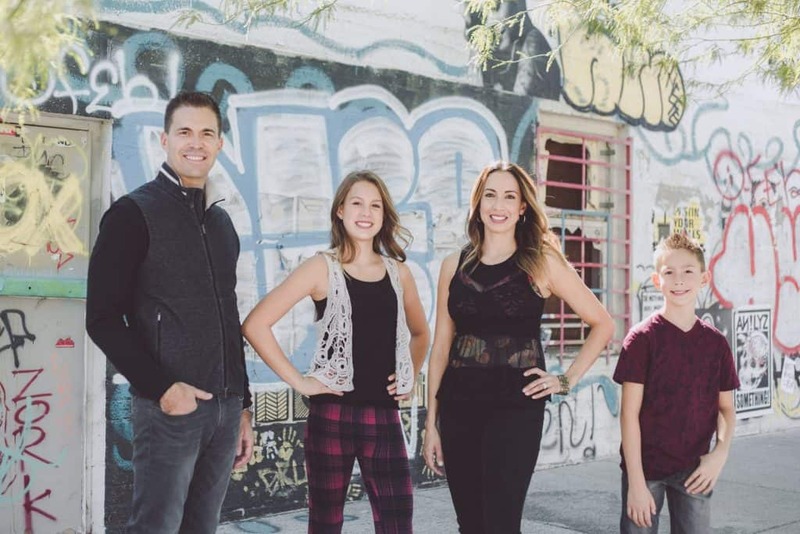 After only six years as realtors Tom and Serena Heuser, also known as The Heuser Team, lead a top producing real estate team in the greater Las Vegas area. Their team is on track to close more than 130 transaction annually, which puts them in the top 1% of realtors in Nevada. The Heuser Team’s innovative approach to marketing has allowed them to become a leader in the Las Vegas real estate market and surpass their peers. Through the use of search engine optimization and direct response marketing, plus expert engagement via social media, The Heuser Team has more than 50,000 visitors to their website annually and has a database of over 3,000 buyers actively looking for homes in the Las Vegas, Henderson, North Las Vegas and Summerlin areas. The Heuser Team is a full-service residential real estate team that has specialists in all areas of the transaction. There are more than 150 tasks in every transaction, so the Heuser Team has a marketing department, buyer specialists, listing specialists, transaction coordinators, listing coordinators and a closing department. For the same price as working with a “regular” real estate agent, you can take advantage of a trained team of experts that focus on their core responsibilities every day to provide a world class and seamless experience to home buyers and sellers. Before starting in the real estate industry Tom Heuser was the Vice President for a large mortgage banker in Las Vegas and also held key executive roles in food & beverage and gaming departments in Las Vegas area casinos. During this time Serena was a homemaker for their two young children. Over these years Tom and Serena invested in residential real estate including rental properties and flipping homes, all of which lead to them following their passion together as real estate agents. The Heuser Team’s systems, technology and team structure are used by top realtors all over the country. Call the Heuser Team if you are a seller looking to sell your home in the least amount of time for the most amount of money or if you are a buyer searching for the best deal. Calling the Heuser Team costs you nothing! However, NOT calling the Heuser Team could cost you thousands of dollars and lots of unnecessary stress, wasted time and frustration.